"NZ Curry House is an ideal setting for lunches, dinners, business meetings or family reunions.This is the place where the most discerning palates can savor the different types of cuisines of various lands with exquisite seasonally changed menu. Dining here is an intriguing experience. It is the discerning address known for its revered traditions of bespoke service and gracious elegance, the right blend of luxury. We’re proud to serve fresh & delicious food served in a comfortable, home-like setting where everyone is welcomed as a member of our family. To spend a few indulgent moments here is to experience the best moments of life. 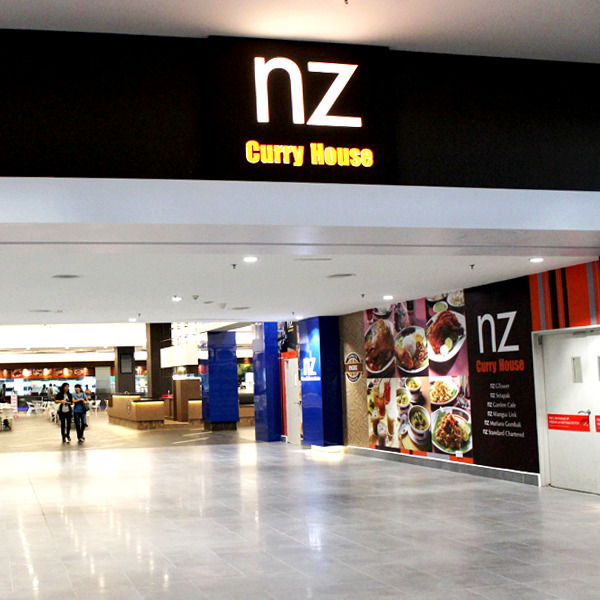 Come, Celebrate the pomp and pageantry of Malaysia at NZ curry house".